HEY IT'S ME, JASONPB - The Exposure Square? If you want to read about aperture, shutter speed and ISO in the exposure triangle read my blog post on it. The exposure square is my own invention, but it gives beginner photographers a massive boost into understanding how their camera and lenses work. It contains 4 controls over the photo. The first three are already in the exposure triangle, but I believe focal length is just as important. Focal length has just as much control and dictation over the depth of field and blurring of an image as aperture and shutter speed. 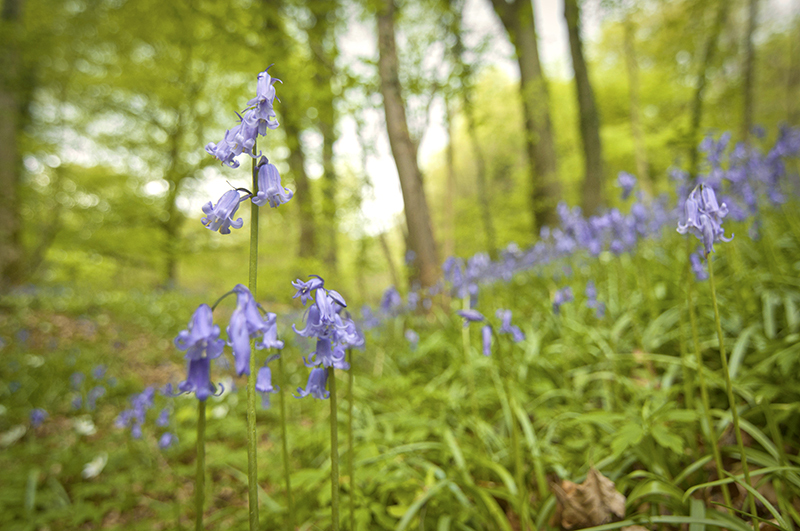 Take the two images of bluebells below, they are both shot on f/2.8. Yet, there is a massive difference in the depth of field of the two images. Why? Focal length! The top image is shot with a focal length of 200mm, whereas the bottom image is shot with a focal length of 16mm. The longer the focal length, the more image compression there is. Any lens that allows light to pass through will have this inherent character, even our eyes do. Our eyes have an approximate focal length of 50mm. This is why anything above 50mm is considered 'long' and anything below is considered 'wide'. On a long focal length lens, (upwards of 50mm) it gets increasingly difficult to maintain a sharp image without camera shake (you, accidentally moving the camera). Think of it like a laser: one inch movement at the laser's end, could mean tens or hundreds of feet movement at the end of the laser beam. This is true of your camera lens. The rule of thumb is: number of focal length = number on shutter speed. This should stop you from getting camera shake. E.g. 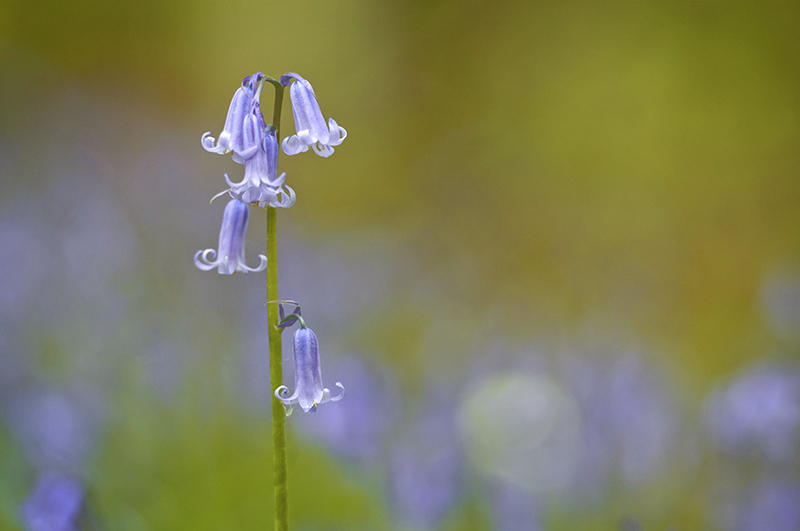 If focal length is 100mm, use 1/100th second shutter, or faster (1/200, 1/400, 1/800 etc). If focal length is 50mm, use 1/50th second shutter, or faster. If focal length is 24mm, use 1/24th second shutter, or faster. You can see, using this rule, how quickly focal length effects shutter speed (when handheld) and is just as important to remember as aperture, shutter speed and ISO. *Focal length doesn't effect shutter speed when I'm on a tripod. You're right, but for most beginner photographers, and a lot of full-time photographers like myself, tripods aren't always an option. It's pretty hard to set-up tripods (which stay in one place) for photos of kids running around the garden (who don't).